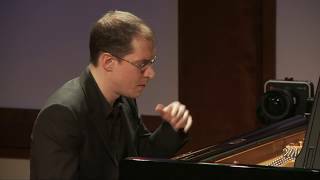 Media | Gilles Vonsattel | Dispeker Artists, Inc.
Filmed and streamed live on February 2, 2017 in the Daniel and Joanna S. Rose Studio. 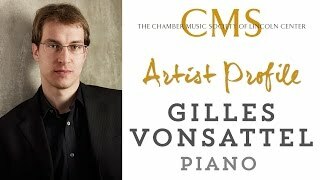 CMS Artist Gilles Vonsattel performs the third movement of Ravel's Sonatine. 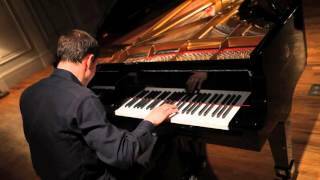 Pianist Gilles Vonsattel plays two bagatelles from Ludwig van Beethoven's Op. 126 in a studio. 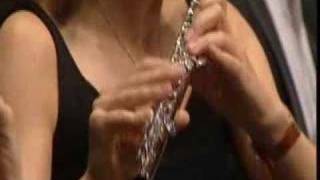 Beethoven's Concerto No. 5 in E-flat major, Op. 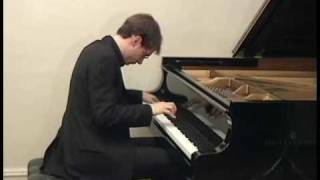 73, "Emperor"
A short clip of pianist Gilles Vonsattel and the Orchestre de Chambre de Geneve playing Beethoven's Concerto No. 5 at the Grand Theatre. 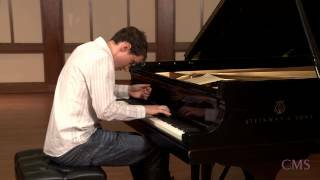 Sergei Rachmaninov's Suite no. 2 in C minor for Two Pianos, op. 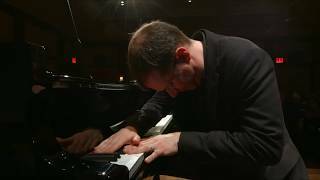 17 ---IV Tarantella: Presto, performed by Inon Barnatan and Gilles Vonsattel for the Chamber Music Society of Lincoln Center. 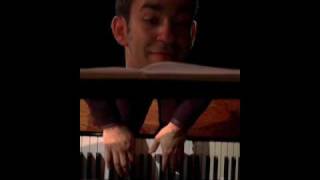 Pianist Gilles Vonsattel discusses music, TV, and running.